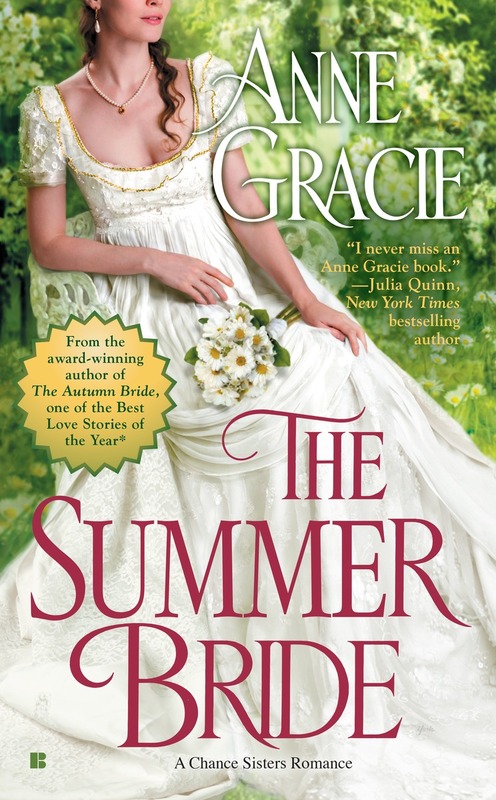 Anne Gracie is an award-winning author of twenty novels, published with Berkley USA (part of the Random/Penguin group), Penguin Australia and Harlequin International. She’s a nationally best-selling author in the USA and her Regency-era historical romances have been translated into more than eighteen languages, including Japanese manga editions (which she thinks is very cool). A lifelong advocate of universal literacy, Anne also writes books for adults just learning to read. Anne spent her childhood and youth on the move, thanks to her father’s job which took them around the world. The gypsy life taught her that humor and love are universal languages and that favorite books can take you home, wherever you are. She started her first novel while backpacking solo around the world, writing by hand in notebooks. That novel never made it out of the notebooks, but the writing bug had well and truly bitten. She’s worked as a teacher (secondary and tertiary) a kennel maid (dogs and cats) a postal sorter and a bee-keeper. She now writes full-time but gives occasional talks, workshops and short courses about writing and popular fiction for organizations such as Writers Victoria, the NSW Writers Centre, Queensland Writers Centre, Katherine Susannah Pritchard Centre (in WA), Universities, TAFE colleges, libraries and bookshops. She’s been a keynote speaker and a frequent workshop conductor at national conferences in Australia, New Zealand and the USA, and has twice appeared at the Melbourne Writers Festival. Anne lives in Melbourne, Australia. Won once, nominated numerous times. Won twice, nominated four times. Won “Best New Series” and several KISS (Knight in Shining Silver) Awards. Nominated numerous times. 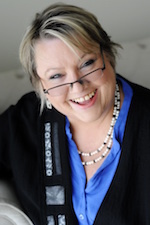 Anne has several times appeared on Australian TV and radio, including ABC TV (Jennifer Byrne Presents) and Channel 10 (9am with Kim and David), as well as interviews on ABC radio. There are many more interviews online.